Product Abstract: A member of the orange family, mandarin trees are smaller, with smaller leaves and fruits. 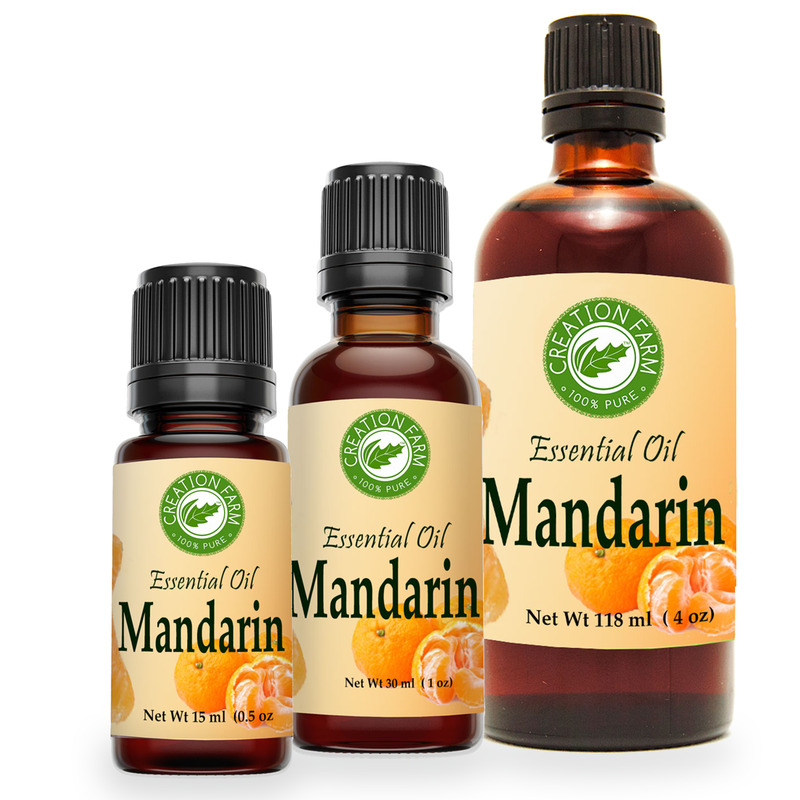 Mandarin Essential Oil is commonly used in soaps, cosmetics, perfumes and men's colognes. It also has many applications in the flavoring industry. Native to southern China, its name comes from its being a traditional gift to Chinese mandarins. It was brought to Europe in 1805, and arrived in North America forty years later.